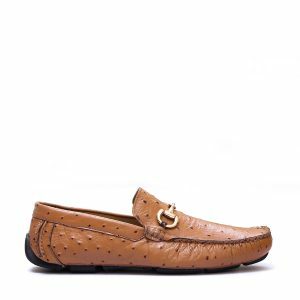 Dark Brown ND-005 is trendy casual Loafer made from genuine perferrated cow skin, Its Classy look is look is always adored by almost everyone all around the globe, the all new rubber sole is packed with powerfull grip and extra luxury. Soft cow perferrated Leather Upper. Flitro Black is a classy black horsebit driver loved by all, Its premium skin upper and goat skin inner is the key of its fame, Its imported rubber sole distints it from the rest. 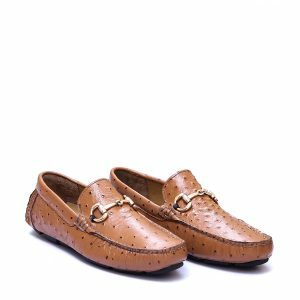 This Tan Bit Loafer is made from pebble grain Leather inspired by Classic Italian Shoemakers, which is more attractive, topped with smooth finish Gancio bit, adding more beauty to this masterpiece.